Samantha leads our pioneering Leasehold Enfranchisement team, which is recommended by the Legal 500. She has built a renowned, thriving department in a highly technical and specialised area of law, whose work has led to several precedent-setting enfranchisement decisions. 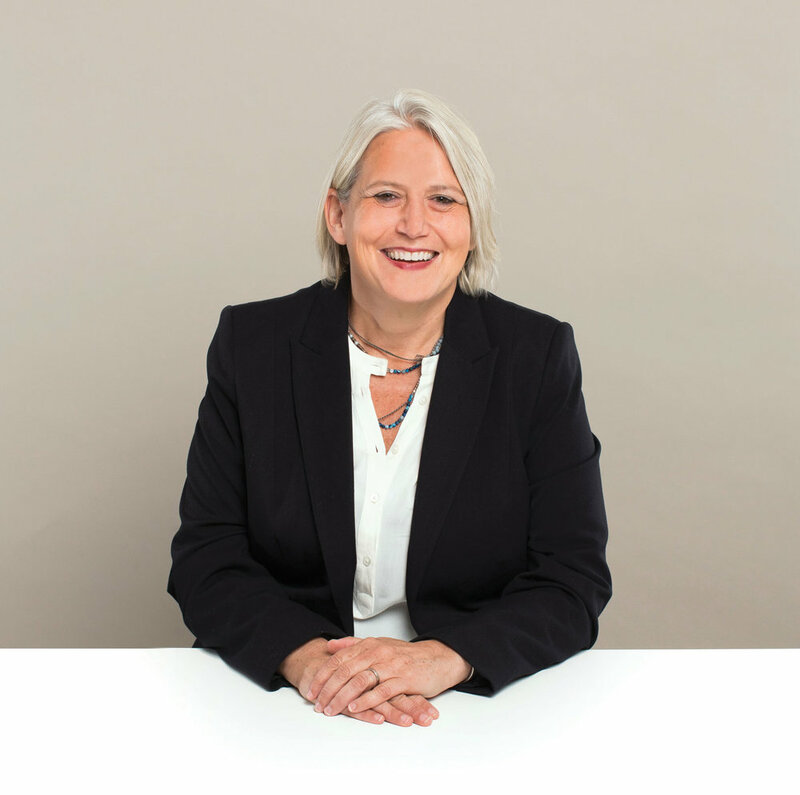 Samantha personally specialises in leasehold enfranchisement, right to manage and the right of first refusal under the Landlord and Tenant Act 1987. She is involved in a number of high profile complex cases in leasehold enfranchisement including claims to acquire the freehold and leasehold claims. She has conduct of cases in the First-tier Tribunal, County Court, Upper Tribunal and the Court of Appeal. Sam regularly acts as advocate in cases before the First-tier Tribunal particularly in cost cases and preliminary issues. The Legal 500 describes Sam as “accessible and meticulous, very experienced and capable of handling large workloads efficiently and effectively”. Advising the Freshwater Group of Companies (one of London’s private landlords) in all aspects of leasehold enfranchisement. Advising large landlords and tenants on lease renewals, purchase of freeholds, right to manage and the right of first refusal of freehold properties. Advising groups of tenants on the purchase of the freehold on large blocks of flats, property tenures and commercial advantage. Advising tenants on issues arising after purchase of freehold. Brick Farm Management v Richmond Housing Estate. Kateb v Howard de Walden Estates Limited and Another.